As the temperatures have risen in Seaside Heights during summers past, so have the number of arrests of unruly visitors, often engaging in alcohol-fueled acts of debauchery and violence. These days, things are different, officials say, part of a larger plan to gear the town’s events and attractions towards families rather than the crowd more closely associated with the MTV television shows which have been filmed there over the years. “It’s like surgery, you have to cut a little bit at a time,” said Police Chief Tommy Boyd. Seaside Heights is making a concerted effort to turn its image around, while officials work behind the scenes to lure investors interested in redeveloping the Boulevard business district. Part of the turnaround has been creating a slew of events, attractions and concerts to bring in families on vacation rather than those only in town to party. The turnaround efforts also include the way the borough’s police department is handling nuisance complaints. Word, indeed, is getting out. The number of arrests has plummeted by more than half of the total in 2012, when there were 2,650 custodial arrests made by the end of the summer season. “We’re usually at about 1,500 or 1,600 by July 4,” Boyd said. This year, the department’s arrest total stands at about 900 on the year, a testament to a start to the summer that has not spiked the totals. “We’re way down, because there’s a different type of clientele coming to Seaside,” Boyd said. 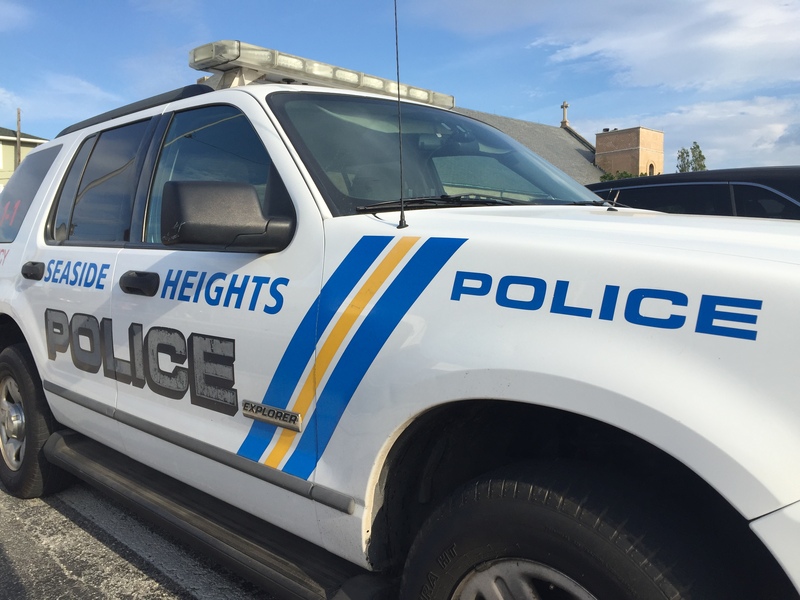 Mayor Anthony Vaz said borough officials have made sure police officers, including special officers hired for the summer season, are more visible than ever before and more attuned to writing summonses, if necessary, for quality-of-life issues. This season, the special officers are not only responsible for detecting parking violations. Officers on bike patrols are peddling westward, away from the boardwalk, and into the neighborhoods. Ultimately, the borough is succeeding at attracting visitors from a different demographic compared to just a few years ago. “We’re focusing more on families, and things are changing,” Vaz said.